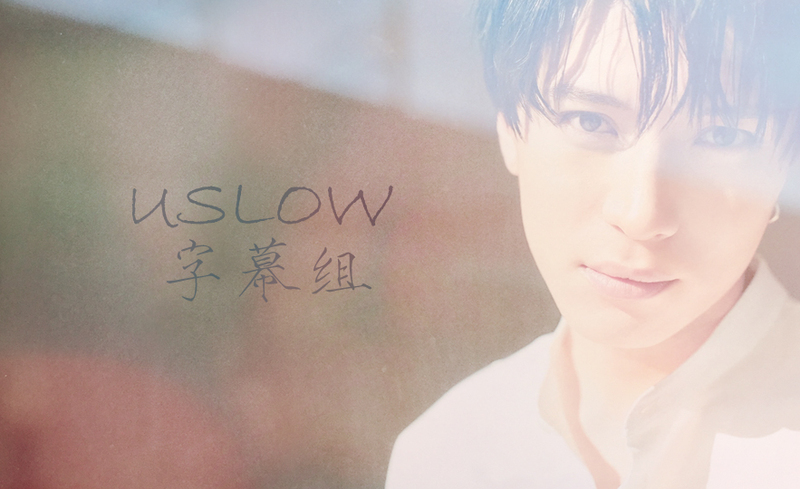 USlow漢化組 - Powered by Discuz! 在線會員 - 2 人在線 - 0 會員(0 隱身), 2 位遊客 - 最高記錄是 164 於 2019-1-18. GMT+8, 2019-4-23 17:54, Processed in 0.047507 second(s), 4 queries, Gzip enabled.